Whether you need shredder parts, shredder repair or a complete shredder rebuild, Republic Machine can deliver fast. Search our catalog by machine or shredder part; your order will be delivered quickly. Or call us, and we’ll come to you. 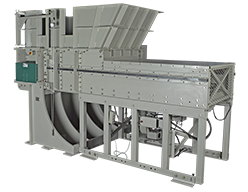 Service includes field service, installation, start up and training and onsite service on any Republic Machine or Retech shredder manufactured since 1997. 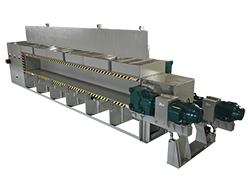 Critical shredder parts can be ordered online including: Hawksbill and Zoidal cutters, counter knives, ram guide rails and wipers, rotor seals, pressure switches, screens, motors, bearings and more. Remanufacturing services include upgrades to your existing cutting system, hydraulics package, control system, ram and drive trains. 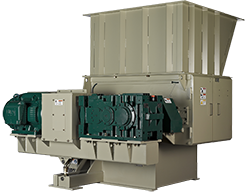 All Republic Machine remanufactured shredders include a one (1) year manufacturer’s warranty. Contact us for pricing and details. To receive an O&I manual for any of our shredders, please contact us.